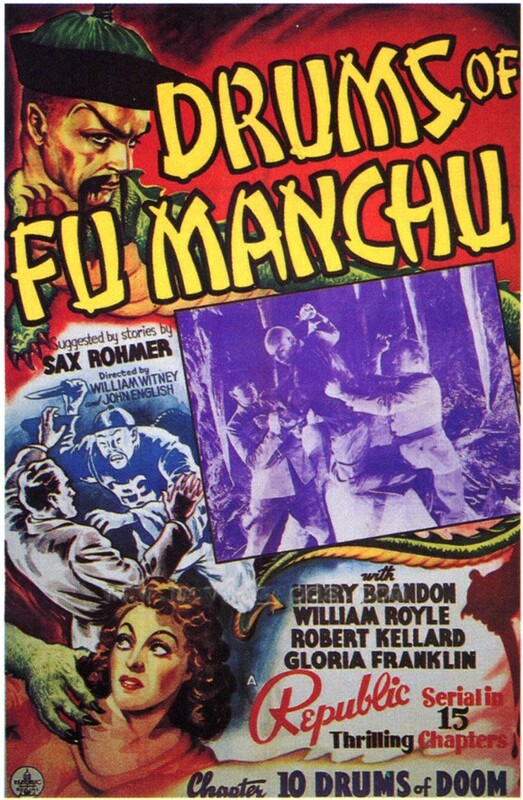 The nefarious Dr. Fu Manchu searches for the keys to the tomb of Genghis Khan. He must do this in order to fulfill a prophecy that will allow him to conquer the world. His nemesis, Dr. Nayland Smith, and his aides, fight to keep the evil doctor from obtaining the keys.